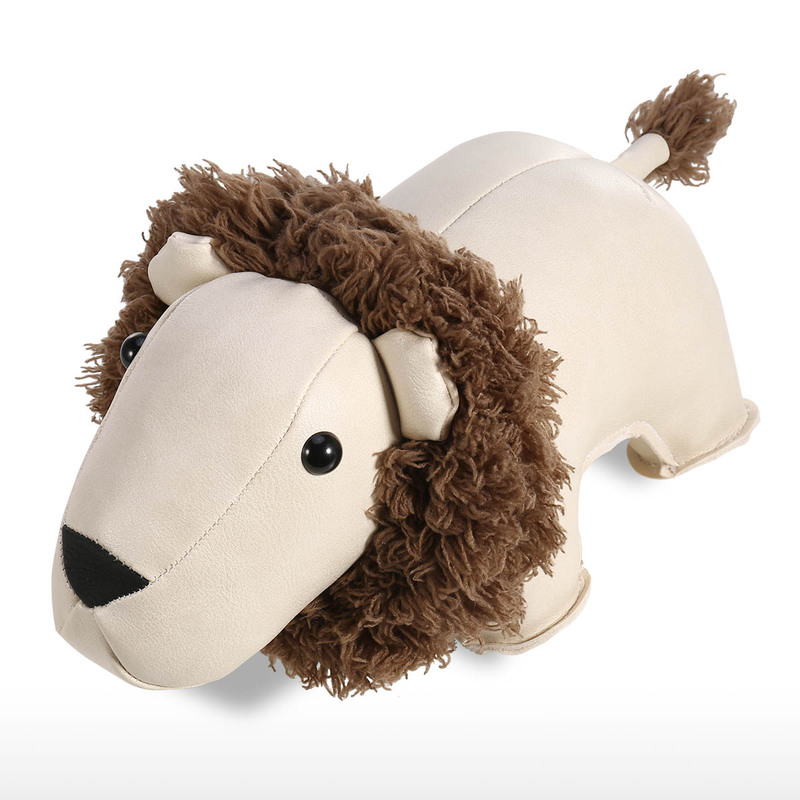 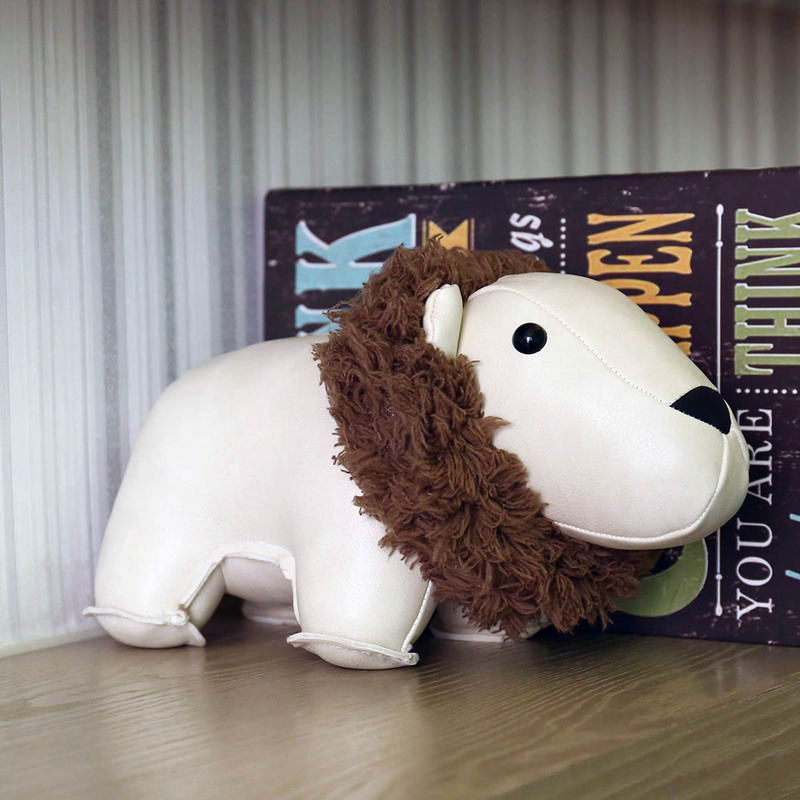 This lion toy is a great door stop for your bedroom, kid’s room or play room. 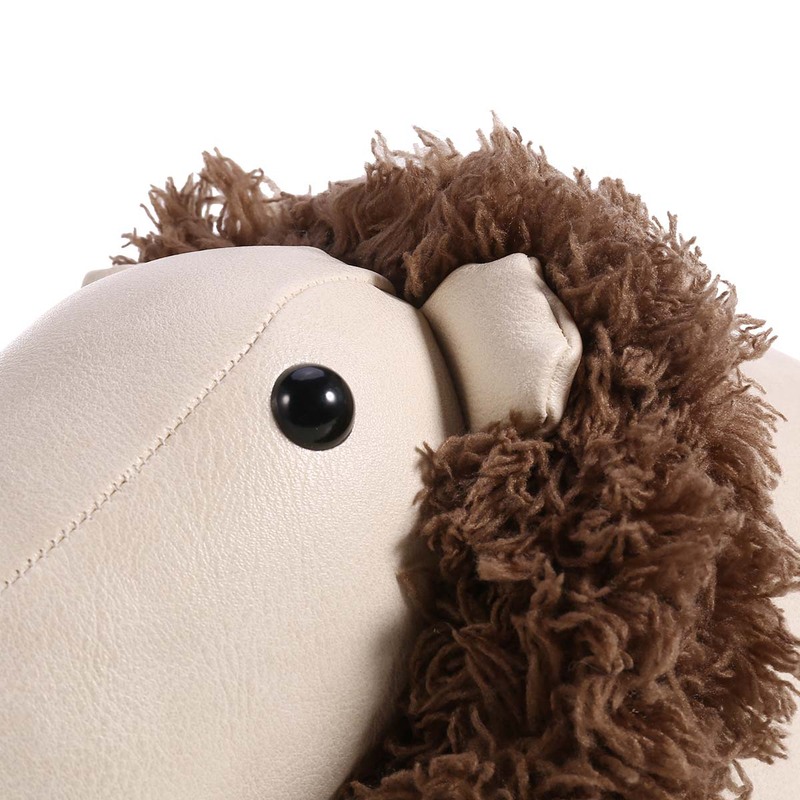 It is heavy-weighted and will hold the door open with ease. 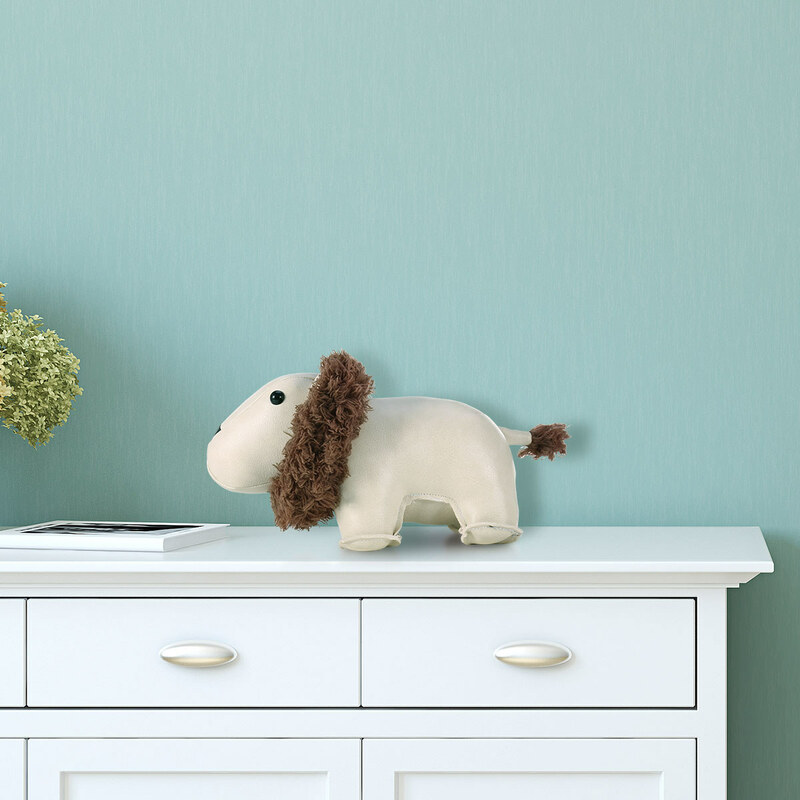 Use this decorative doorstop as a beautiful accent piece that will complement your home decor because of its unique and fun design. 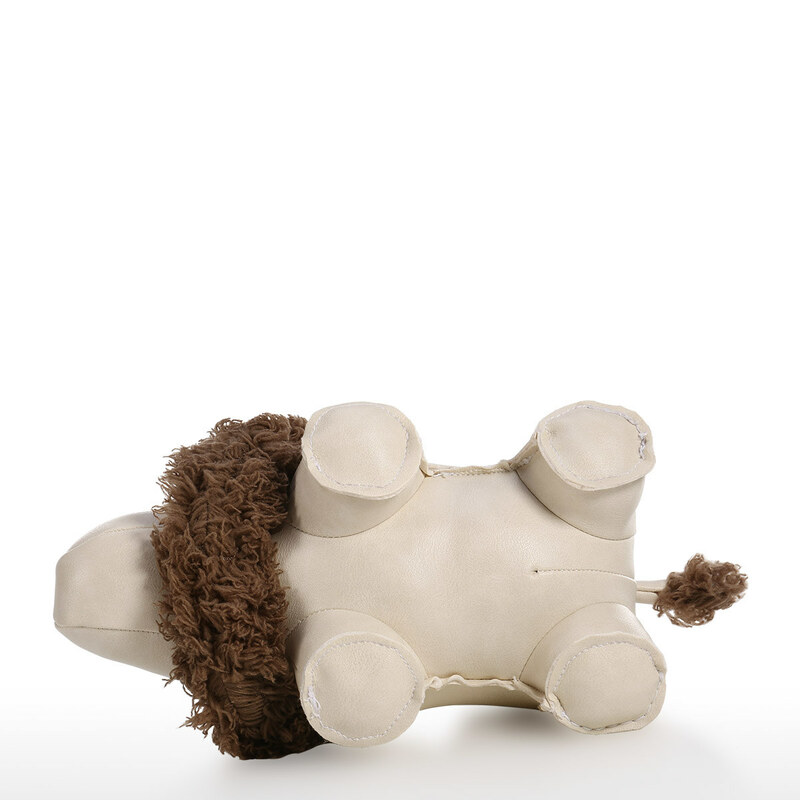 This doorstop is not only for decorative use, but can be regarded as a toy. 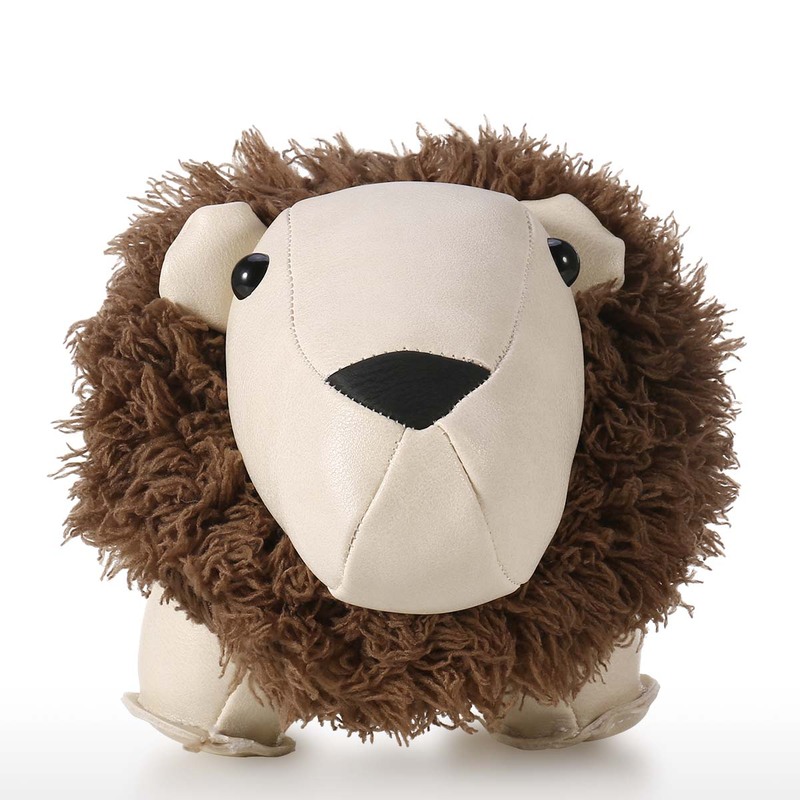 It is a great gift for homeowners, lion fancier or anyone who appreciates adorable home accessories. 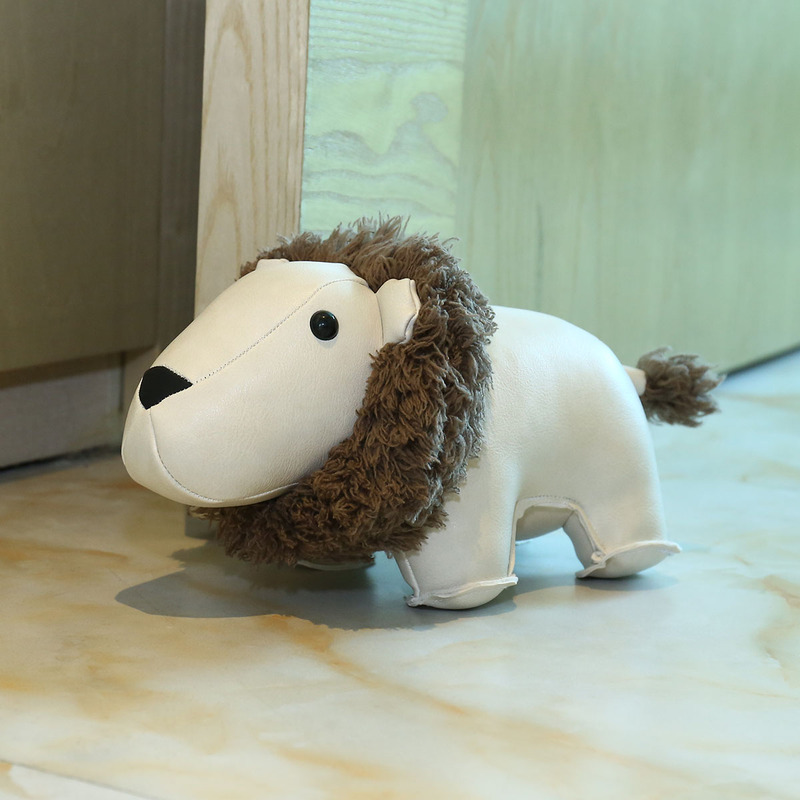 Door stopper: Use this decorative doorstop as a beautiful accent piece that will complement your home decor because of its unique and fun design. 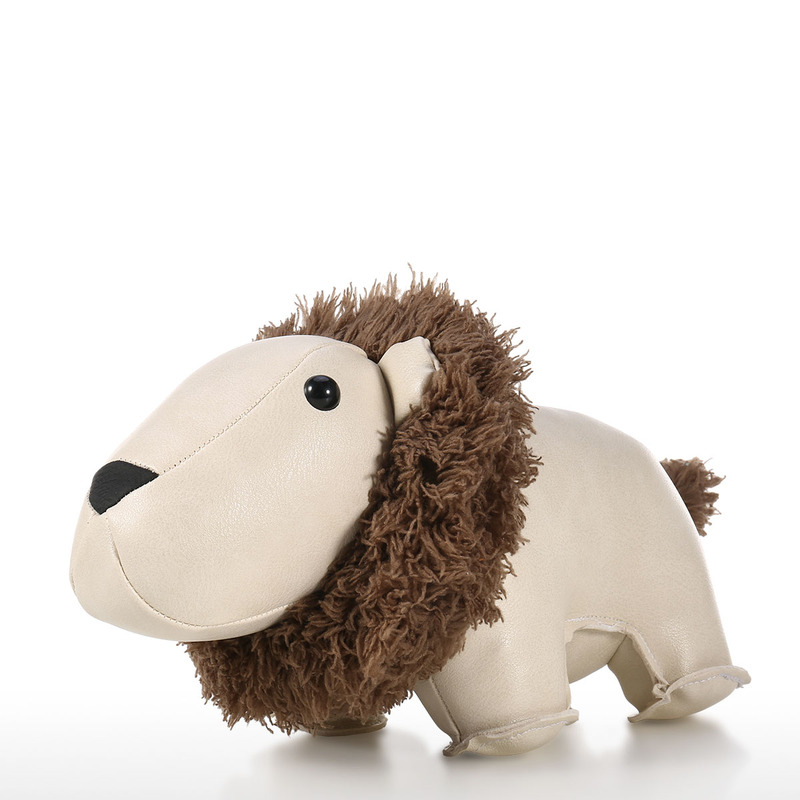 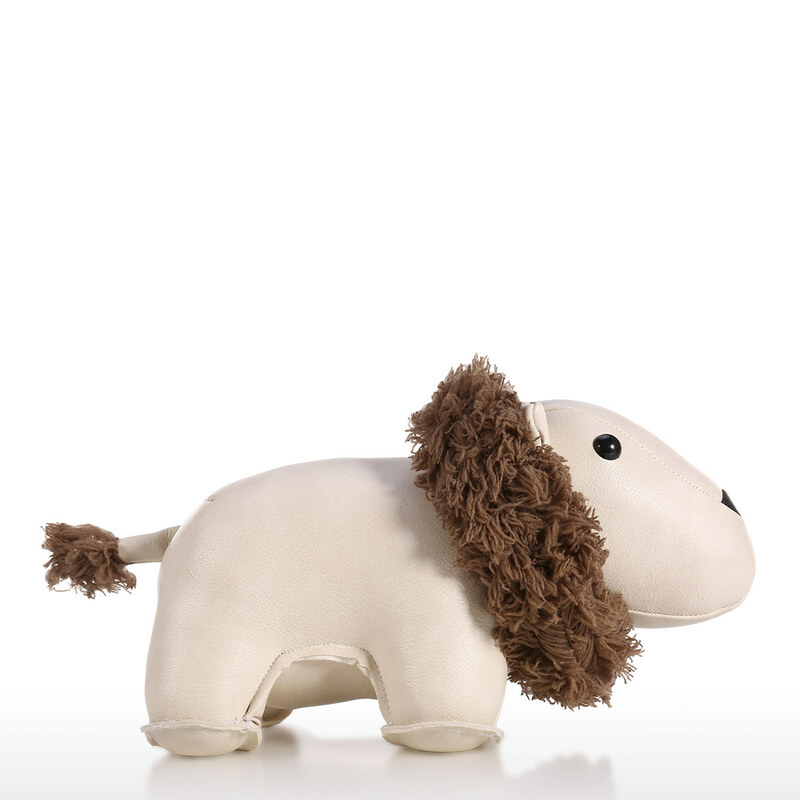 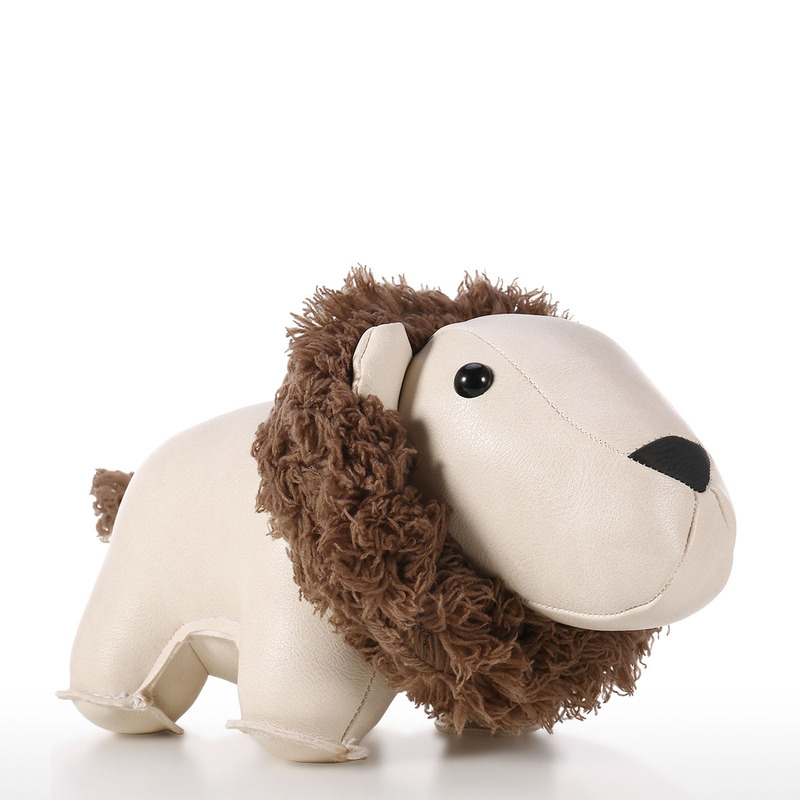 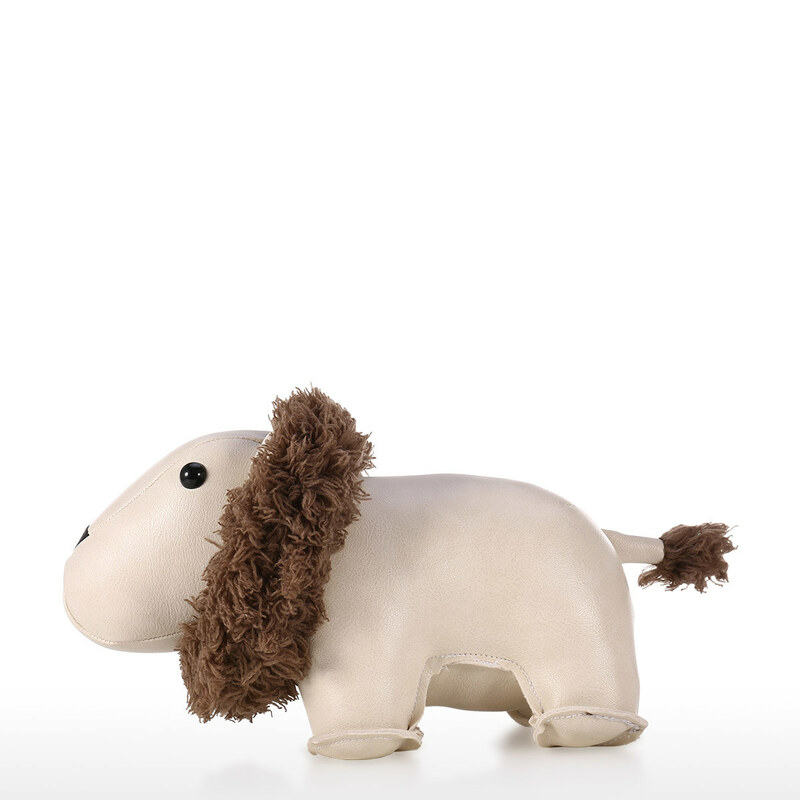 Application: This lion toy is a great door stop for your bedroom, kid’s room or play room. 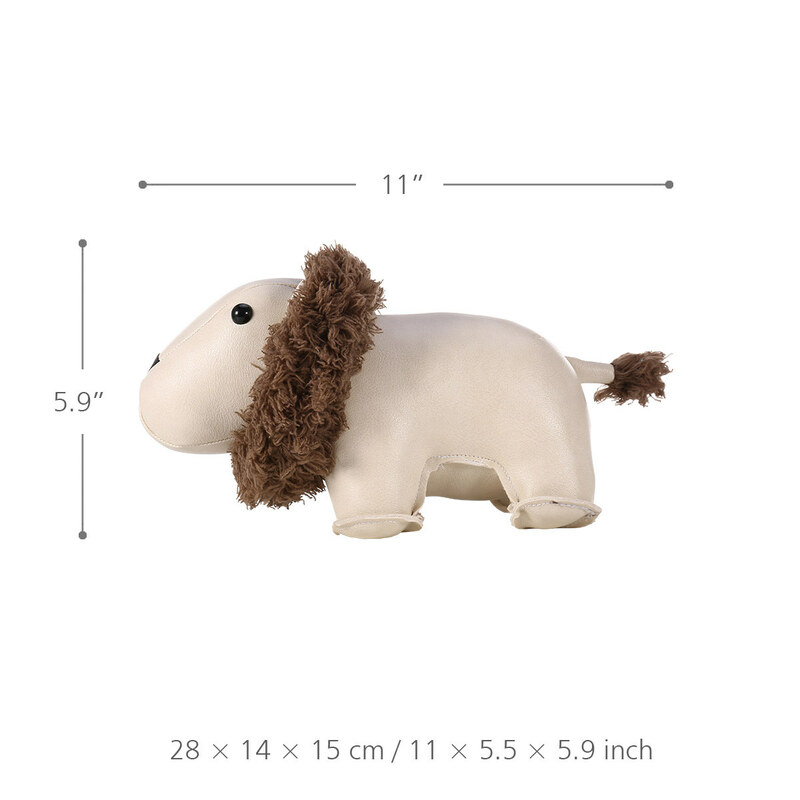 It is heavy-weighted and will hold the door open with ease. 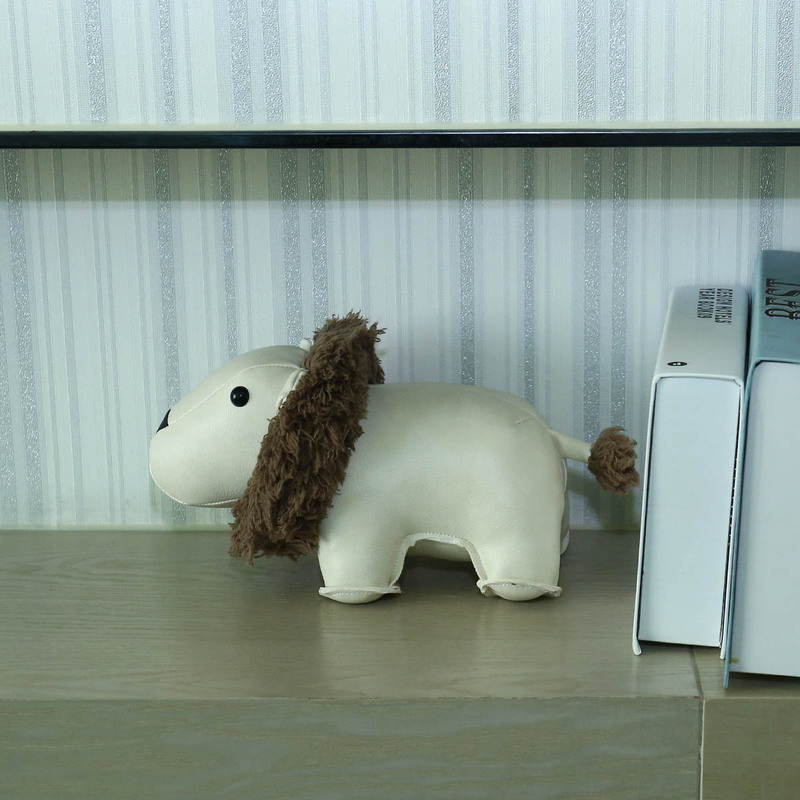 Cute toy: This doorstop is not only for decorative use, but can be regarded as a toy. 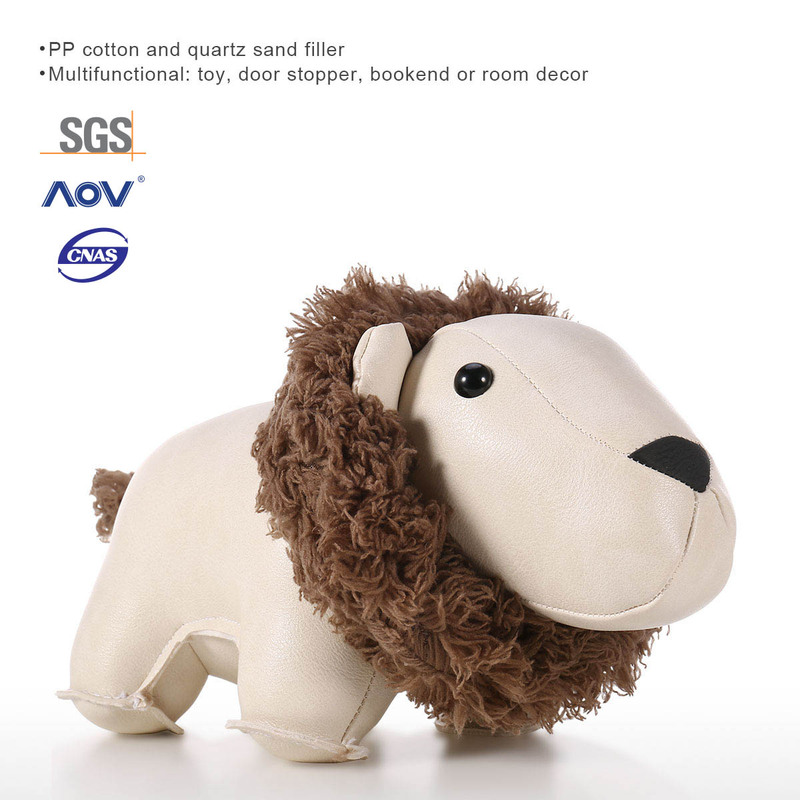 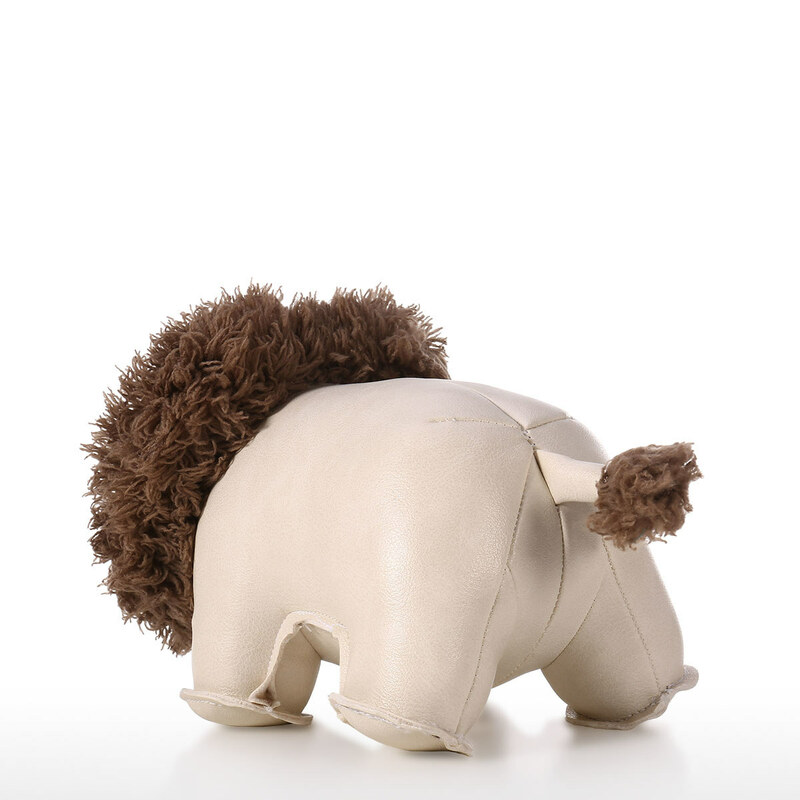 Great gift: It is a great gift for homeowners, lion fancier or anyone who appreciates adorable home accessories.